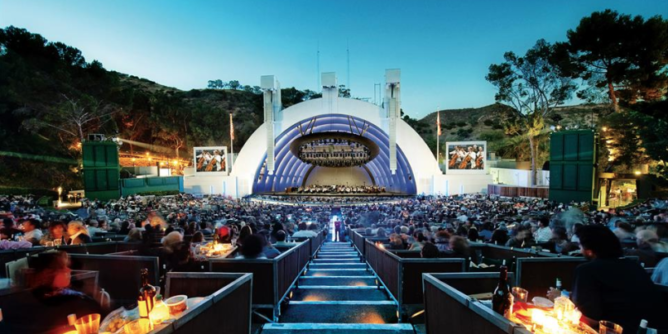 This morning the Hollywood Bowl announced the line up for their 2019 Summer Season. 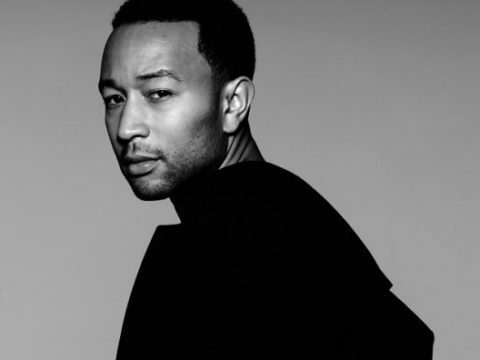 John Legend will headline opening night of the Hollywood Bowl’s 2019 season. Gail Samuel, executive director of Los Angeles Philharmonic, the goal is to offer something for everyone. Some of the more pop-known performances include Cyndi Lauper, Chrissie Hynde, Michale McDonald, Chaka Khan, and Gladys Knight. As in past seasons artistic director Gustavo Dudamel will conduct several performances through out the summer. Movies are once again celebrated this season with Jurassic Park in Concert, Harry Potter and the Order of the Phoenix in Concert and Maestro of the Movies (David Newman celebrating music of John Williams will movie clips). The 3-day (July 2nd, 3rd and 4th) July 4th Spectacular this year is hosted by Nile Rodgers and Chic. The Summer Series ends with the Fireworks Finale headlined by Earth, Wind & Fire. Spirituality and Funk! The more “current” top-name concerts like New Kids On The Block, Dead & Company, Andrea Bocelli, Santana and Hootie & The Blowfish are all lease events produced by Hewitt/Silva/Livenation and have special house rules. New Summer Series packages go on sale today. 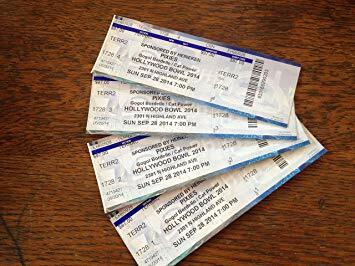 Having a subscription to any of the Hollywood Bowl series gives the additional benefit of getting tickets to additional concerts before the general public.